It's that time of year again...the snow is melting, the days are getting longer, and people are filling out their brackets, trying to predict the winner of the NCAA tournament. West Virginia Public Broadcasting is holding our own tournament. We've invited 64 public media personalities to our own 'dance' this March. TV and radio, hosts and actors, local and national; we've paired them off in a single-elimination tournament. Vote for your favorites in round one. 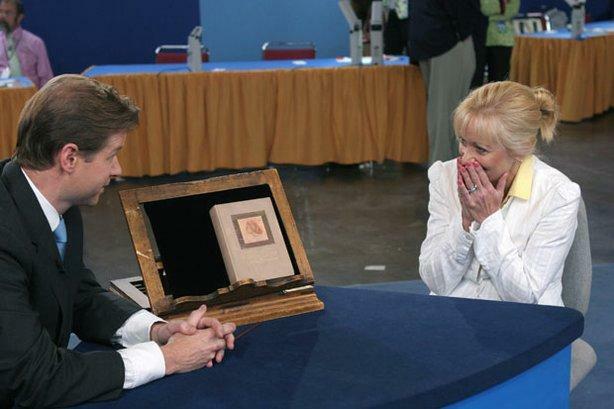 The winners will advance to round two. Check back here for each stage of the tournament and make sure your favorites advance! Championship voting is now open, and ends Thursday at Midnight. We'll crown our champion on Friday, April 4. 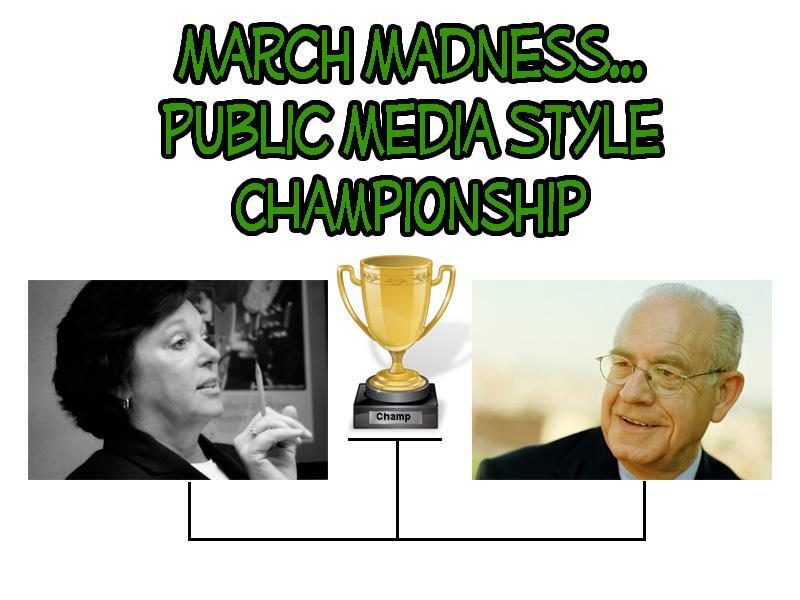 We've reached the Championship Round of our March Madness...Public Media Style Tournament!